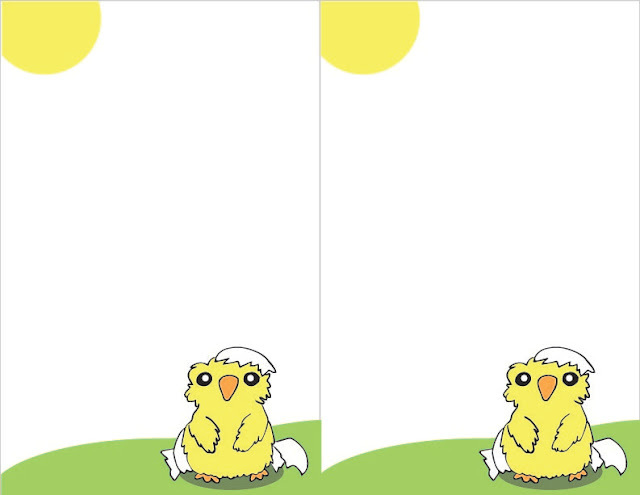 If you follow me on facebook and twitter you already know I*ve been working on little chick stationery and I gave you a sneak peek. I made it into a printable so you can enjoy it too. Don*t forget to click "read more" to see the rest of the post. It*s tiny and can be overlooked. 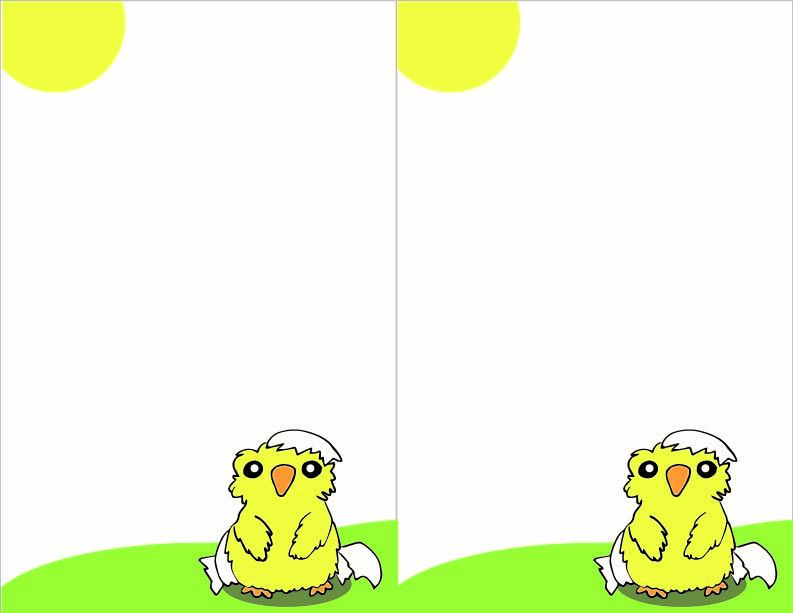 I thought it turned out so cute, hehe I just want to bop him on the beak. I hope you like it too. Some other projects for spring I*m working on are project life cards and pocket letter printables. I*m super pumped because I*m going to "try" and make an inclusive pocket letter project with a tutorial for my YouTube channel. Of course there will be a few items I can*t include, but the paper design I*ll have you covered. This is something I wanted to do for awhile now. The best part of all, it*s going to be FREE. :) Designing is something I love to do, and I want to share it with you guys. Keep an eye out on my social media for sneak peeks. Hope you have an amazing day!